Bucharest, Romania – March 28, 2012: Youtube logo is displayed on a mobile phone screen. YouTube is a video-sharing website, on which users can upload, view and share videos. 1. Are you a youtube user? What videos do you find useful / not useful? 2. 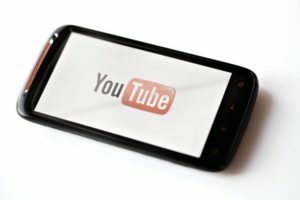 Do you think youtube or videos in general are effective tools to promote extremism? How about other social networking sites? 3. Aside from extremism, fake news are also flooding the internet. Facebook promises measures to combat this. What are your other concerns on internet contents?